A month of joy and excitement, March is all about colours, and happiness that flows from the kaleidoscope of these colours. It's your time to make the most of it by discovering the world cloaked in beautiful hues of freshness and vigour. We hope that this calendar helps you 'march' to the destination of your dreams. Impressive lake palaces, beautiful gardens, splendid temples and breathtaking hills are the attributes that best define Udaipur. Popular attractions include the City Palace, Vintage Car Museum, Saheliyon-ki-Bari, Jag Mandir Palace, Maharana Pratap Memorial and Bharatiya Lok kala Museum. 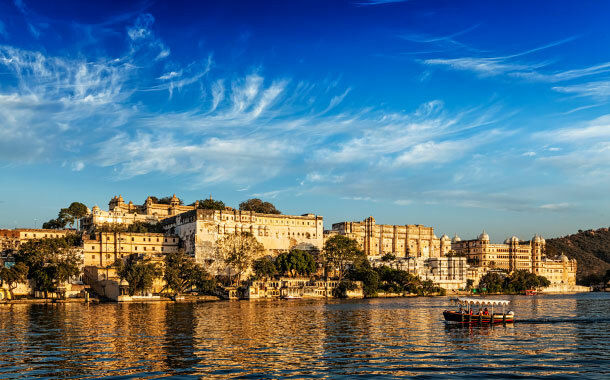 While you holiday in Udaipur, you can enjoy a boat ride on Lake Pichola, try the traditional attire and get your pictures clicked, treat your eyes to the amazing puppet show or take a selfie with the vintage cars and explore Udaipur like never before. Intriguing history, breathtaking landscapes, sumptuous cuisines and pulsating energy make Vietnam a popular getaway among travel enthusiasts. 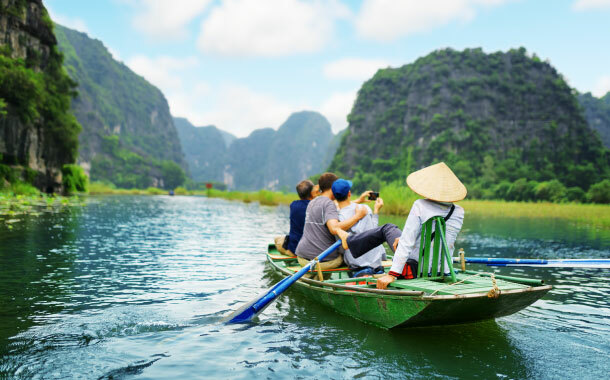 On your vacation to this exotic destination you can include Ha Long Bay, Imperial Citadel of Thang Long, Cu Chi Tunnels, War Remnants Museum and Phong Nha-Ke Bang National Park in your itinerary. You can also catch a glimpse of the Trấn Quốc Pagoda, visit the French colonial styled Ho Chi Minh City Hall or experience wilderness at the Cat Tien National Park for a fun-packed holiday. You are in for a really long weekend with the arrival of the month of March. You have celebrated the auspicious and colourful festival of Holi every year at your place. Why not this time do the same but in a different fashion? Fly off to Coorg, the beautiful district of Karnataka, and celebrate the festival in the way people in Coorg do. 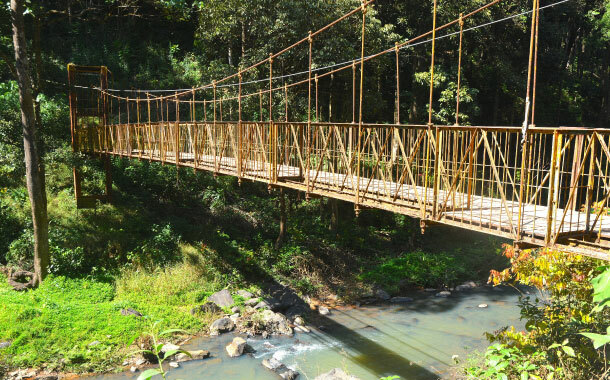 And once the festival is over, spend the rest of the time in exploring the enchanting beauty of Coorg. Holi or the Festival of Colours signifies the victory of good over evil. Famous places to celebrate Holi include Vrindavan, Shantiniketan and Udaipur. But if you’re looking for a unique experience, we suggest Hampi in Karnataka. Witness this glorious heritage site transform into a kaleidoscope of beautiful colours during Holi. You’ll see people gathering on the streets, splashing colours and dancing to the drum beats with enthusiasm. The day ends with people taking a dip in the sacred Tungabhadra River. 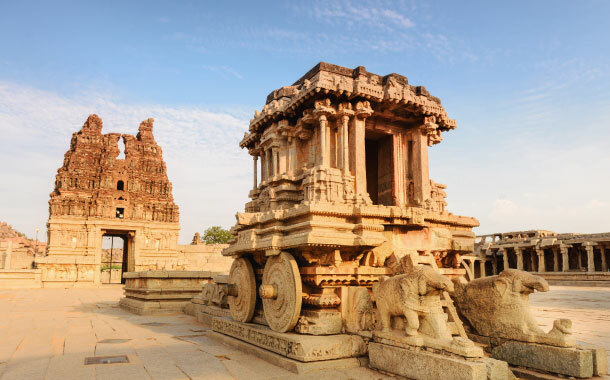 Popular attractions you can visit during your holiday in Hampi include the Virupaksha Temple, Lotus Palace, Matanga Hill, Lakshmi Narasimha Temple and the Hippie Island. Ever witnessed a water carnival? Well, you can experience one in God’s Own Country, Kerala. 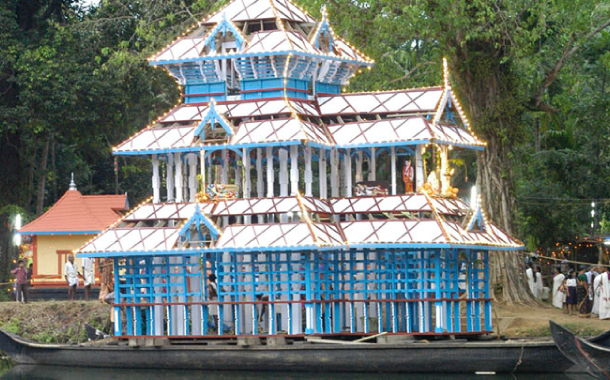 Attuvela Mahotsavam is a popular water carnival where you can treat your eyes to an illuminated replica of a temple drifting across the waters. According to a legend, this festival is a welcome ceremony for Goddess of Kodungalloor who comes to visit her sister, the Goddess of Elamkavu at the Elankavu Bhagavathy Temple. The beautiful sight of the vibrant replica of the temple with the percussion music playing in the background is sure to transport you to a world of tranquillity and bliss. Dating back to the pre-Independence era, Good Friday is celebrated with a lot vigour and pomp in India. Lent, which is a premonition of Easter, ends with the arrival of Easter. 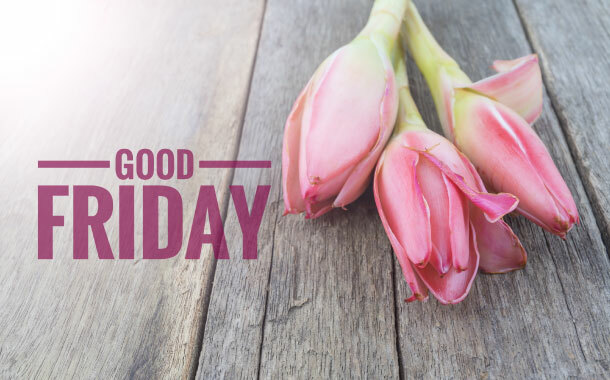 Good Friday being the day when Lord Jesus was resurrected, is a very auspicious day for Christians. People buy new clothes, decorate eggs and prepare festive food. There are great carnivals and Easter basket is prepared with chocolates, Easter eggs et all and brought to the church to be blessed by the Father. Goa, Kerala and Northeastern states are the best place to celebrate Easter. Maldives is a perfect romantic getaway for couples looking for island hopping, tropical beaches, turquoise sea and underwater sports. Popular places include Malé Friday Mosque, Meeru Island, National Museum and the Hulhulé Island. 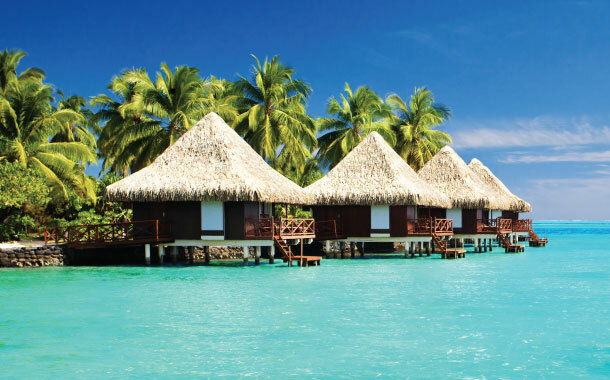 Go for scuba diving in the Hanifaru Bay (Baa Atoll), enjoy a scrumptious candlelight dinner on the Kaani Beach or visit the Bandos Island with your sweetheart for snorkelling and get up close and personal with the rich marine life which include Reef Fish, Green Turtles, Whale Sharks, Hawksbill, Manta Rays and the Threadfin butterflyfish. Nothing attracts honeymooners like Himachal Pradesh. 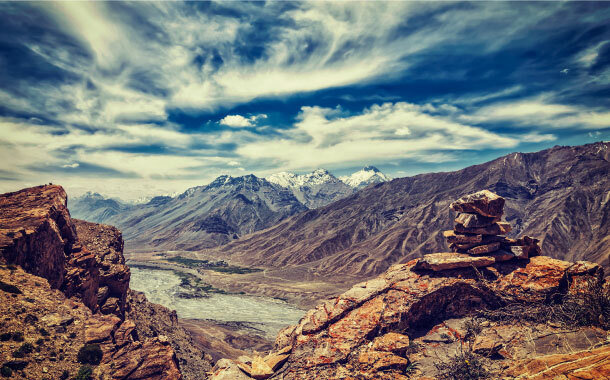 From adventure sports and crystal clear lakes to scenic landscapes and colourful flora and fauna, you’ll find them all in Himachal aka Land of God. On your holiday to this beautiful paradise, go for skiing with your partner, indulge in white water rafting, enjoy a trek, shop for some handicrafts or treat your eyes to the magnificent Buddhist monasteries. Popular attractions that you can explore on your honeymoon include the Kangra Fort, Dal Lake, Hidimbi Devi Temple, Spiti Valley and the Rohtang Pass. South Africa tops the bucket list of wildlife enthusiasts from across the globe. 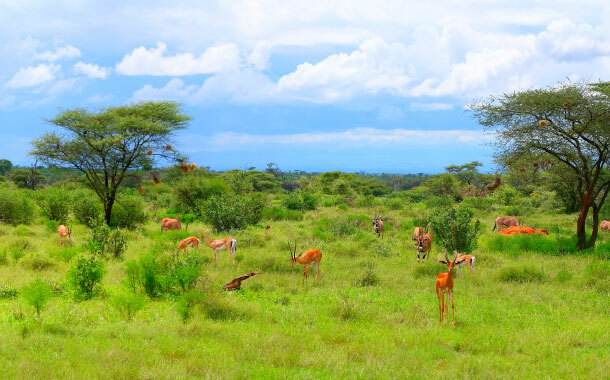 Home to more than 20 National Parks, this place guarantees an unforgettable wildlife experience. Kruger National Park is the famous wildlife reserve in South Africa to see the Big Five. Go for Game Drives which are conducted in a 9 seater open safari vehicle and experience wilderness at its best. With regards to accommodation, you can choose from economy to midrange to luxury as per your budget and comfort level. Other places you can explore on this holiday include the Table Mountain National Park, Kirstenbosch National Botanical Garden, Robben Island, Gold Reef City, Cradle of Humankind and the Kgalagadi Transfrontier Park. 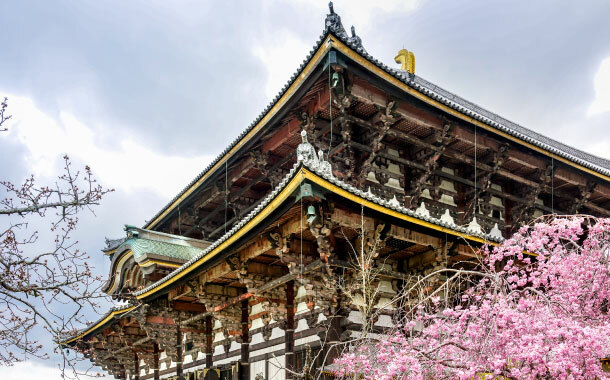 Nestled in Japan, the Todaiji Temple hosts Omizutori, an auspicious Buddhist event which is celebrated in the second month of the lunar calendar. It will be held from March 1 - 14, 2018. During this event, you’ll see giant torches being carried up to the temple’s balcony that lit up the place, exuding a vibrant aura. It is a popular belief among the locals that attending this ceremony will bless them with a prosperous year ahead. Other places of interest include the Kasuga Grand Shrine, Nara Park, Yakushi-ji Temple and the Ninja Museum of Igaryu.